The musings and mumblings of a rather large chested Mummy! Home is where the heart is as the saying goes. 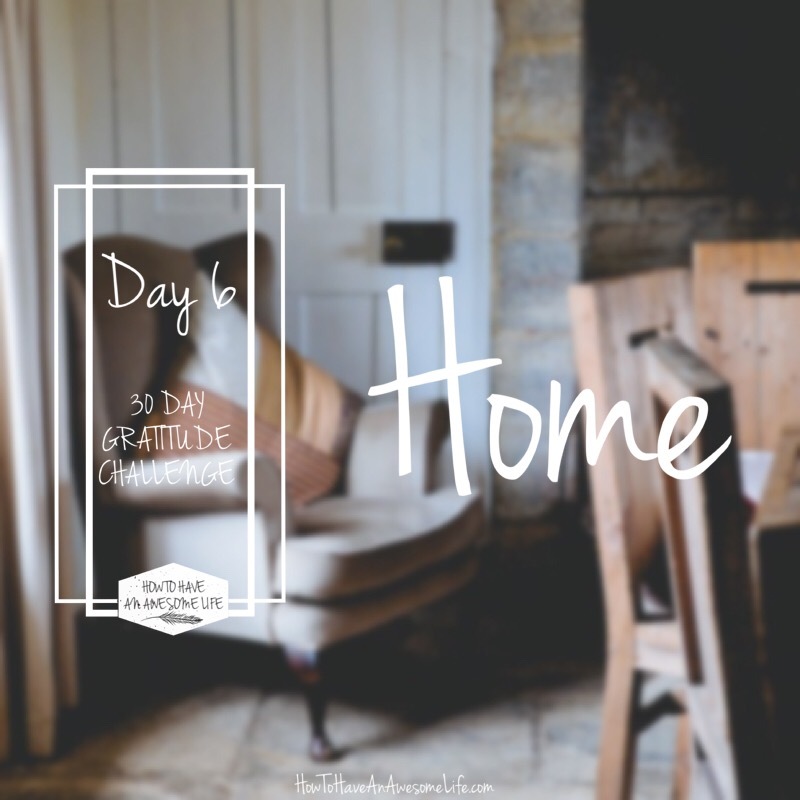 Home is also one of the most basic and powerful things for which we can show gratitude. How would we live without the roof over our heads? It’s easy to get carried away and want what you don’t have. I know I’m guilty of having the bigger house on my vision board, which is fine, as long as I’m not losing sight of what I have right now. So that’s why I love this one as for me it’s perfect and helps me connect with my home again. What are you grateful for in your home? ‘Home’ can of course mean more than just a house. Home is a feeling of comfort and sanctuary. What does that mean to you? Where is home for you? Do you have a favourite spot or corner? A piece of sentimental furniture? Something that might not have gone to original plan, but you love anyway? Let us know and share your snaps of the corners of your home which make you feel blessed in our Facebook group. Hiya! I'm Gemma, thanks for stopping by my blog. I'm a hard working Mum to Blake born 2010, Wife to Shaun and Dog Mum to Bailey. Ginger. Loud. Possess no common sense. Fun.